This paper is divided into five parts. Part 1 looks at the different types and purposes of evaluation and other measurement and accountability tools. Part 2 looks at the factors that contribute to making evaluations useful. 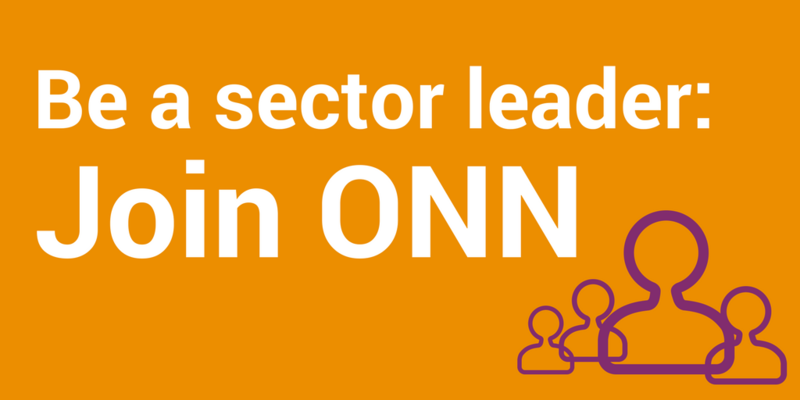 Part 3 surveys what is happening in Ontario’s nonprofit sector and identify some of the tensions and challenges that get in the way of useful evaluation. 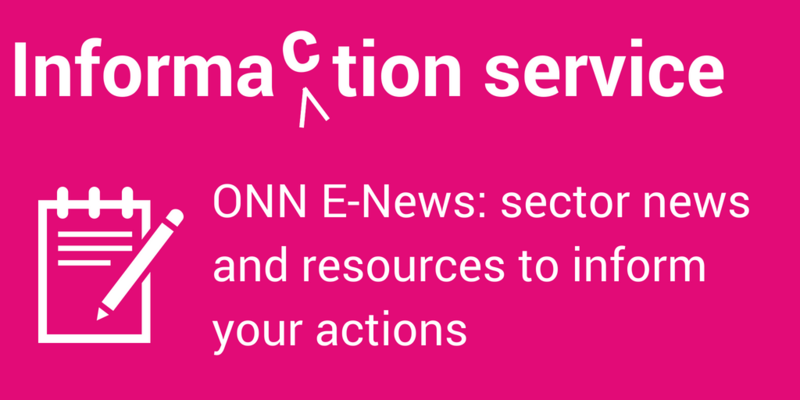 Part 4 offers up ideas on promoting increased use of evaluation. 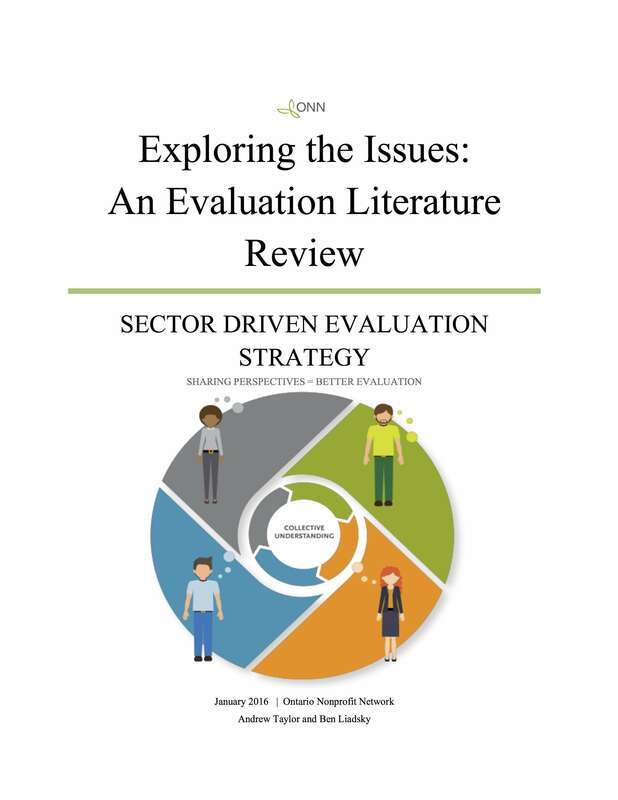 Finally, Part 5 covers some early ideas from our research to date for potential strategies and solutions to be included in a Sector Driven Evaluation Strategy.